ATLIS Geomatics will be exhibiting at the annual SARM (Saskatchewan Association of Rural Municipalities) convention. Dates are March 13 – 15, 2017. 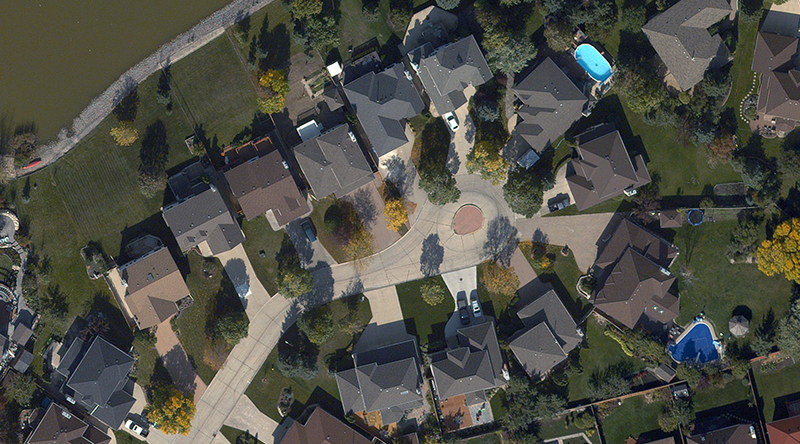 ATLIS is central Canada’s leading geospatial solutions provider specializing in aerial survey using manned and unmanned platforms equipped with LIDAR and Photogrammetric camera systems. ATLIS’ aerial solutions help municipalities, towns and cities to quickly solve complicated problems pertaining to drainage, developments, and asset management.